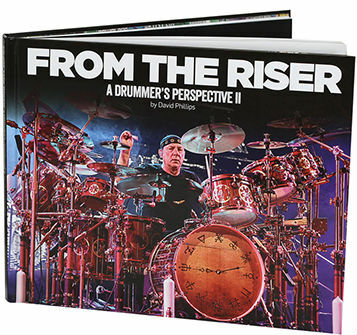 To order your copy/copies of "From the Riser: A Drummer's Perspective II" or "A Drummers Perspective" please complete the details below. Please contact us if you are unsure which rate applies for your location. 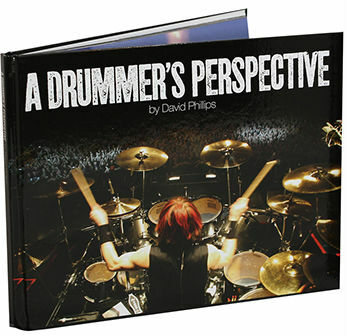 Original photo print 15" x 10" (unframed) of an image in From the Riser: A Drummer's Perspective. Enter the drummers name and the page the image is on in the text box below.